On friday we got to enjoy Erol Alkan's magical reworking of Justice's "Canon" and later that very same day another remix of the track appeared online. This one comes from Tiga and can be enjoyed below. 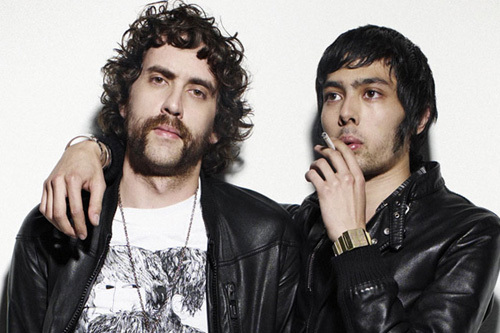 As with the previous remix it'll feature on the new remix release from Justice titled On 'n' On. It's released on the 30th of January but all you eager beavers can go pre-order a copy over here. [Listen] RZA - "Shock Me"